Have you any space on your holiday calendar? With all of the events happening with us and our members, we were afraid to miss something too! That is why we put a bunch of what's happening with the chamber and with our members in the coming weeks (at least until the end of December) in one quick spot! We hope that you, our members can attend one or ALL of the events! Take a minute to see what's happening and click on the convenient link provided to register (if applicable) for whichever one or all that fit into your calendar. 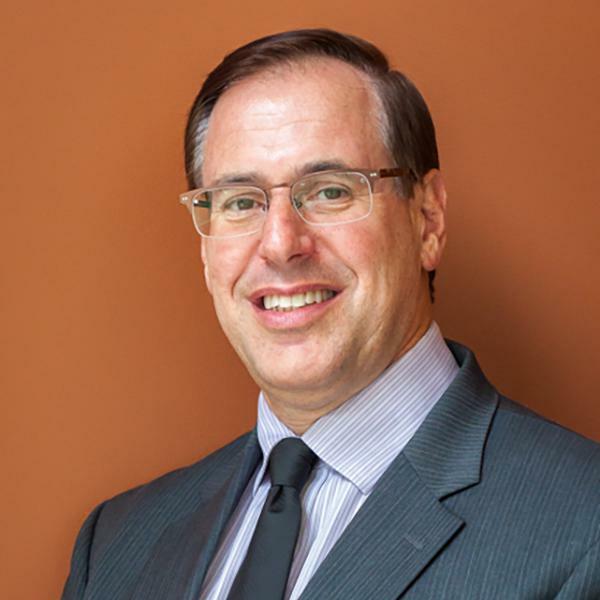 WFCR 88.5FM to a thirteen station network with three program services, a website and active social media presence. 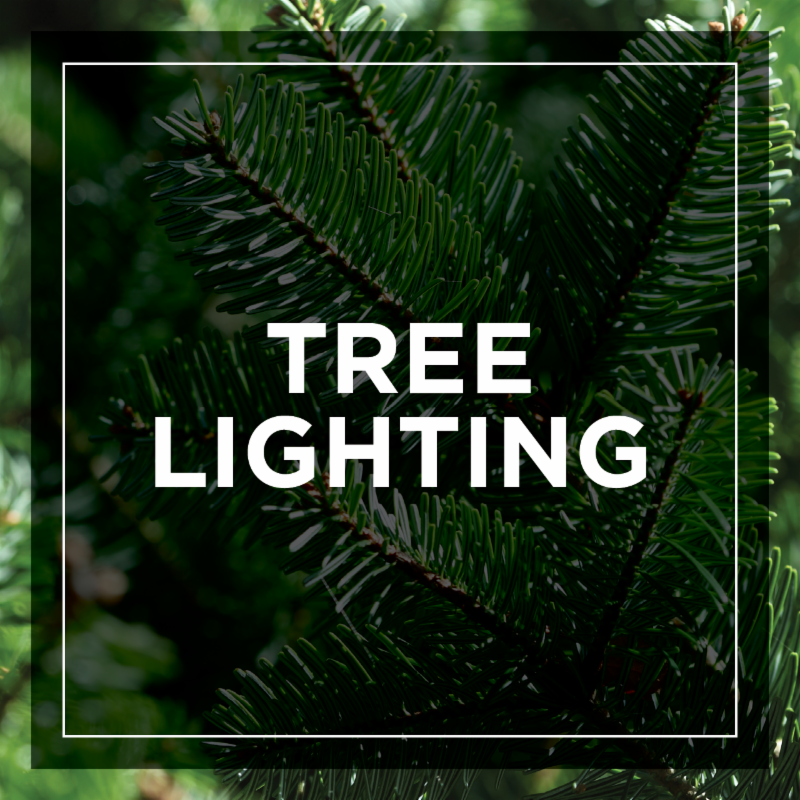 Come see the lighting of the tree, participate in holiday crafts for kids, or grab a cup of hot cocoa or a sample of soup. And a magical visit from the one and only Santa Claus! 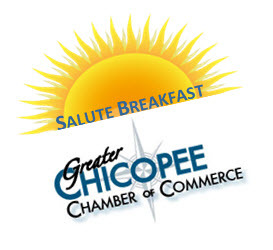 Join the Greater Chicopee Chamber of Commerce at the Collegian Court for the Annual Thank You holiday gathering that is FREE for members. 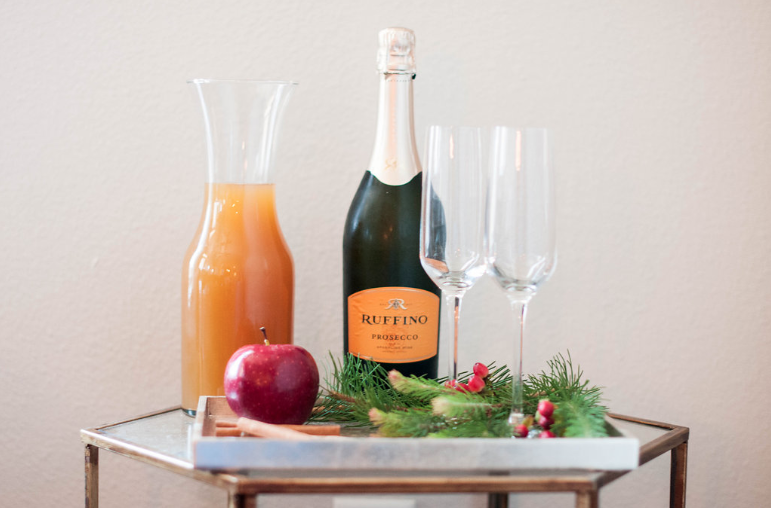 Kick off the season with networking, hors d'oeuvres, and festivities. Your Company Ad Featured Here! Do you want your company featured in our 2018 Member Directory? 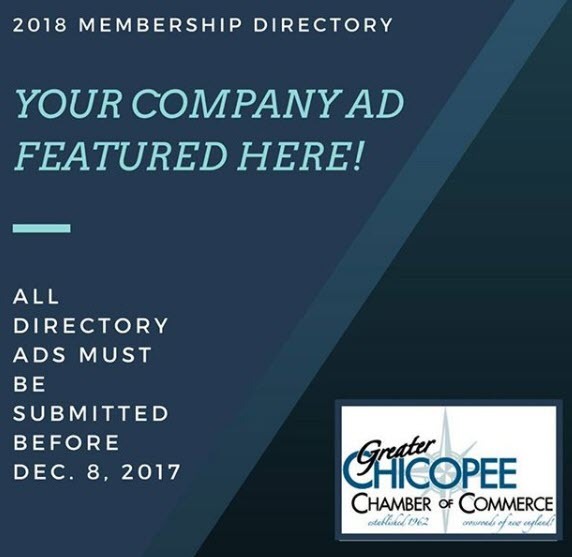 Hurry now, as All Directory Ads must be reserved before December 8th! 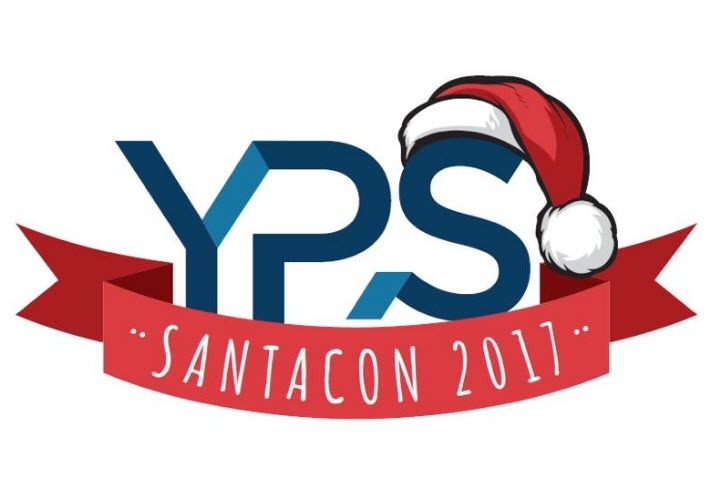 Friday December 8th 2017 for Springfield Santacon! 7:05 - 9:00 PM (estimated): Attend the Springfield Thunderbirds game, sitting in one unique section FULL OF SANTAS! $15/ Ticket includes entrance to the Springfield Thunderbirds game and a donation to The Children’s Study Home! 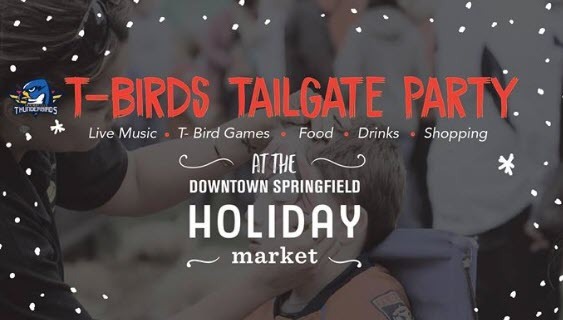 Holiday Tailgating Party before the T-Birds take on the Bridgewater Sound Tigers. beverages will be available for purchase! Proceeds and awareness will be raised for Unify Against Bullying. You may even see some surprise guests! Jess Miller hosts. 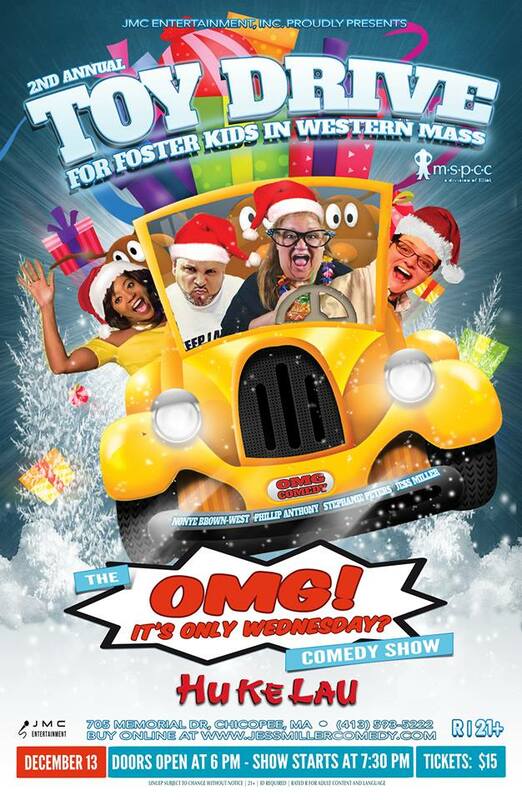 They will be collecting new, unused/unwrapped toys for foster children in Western Mass. All toys will be donated to The Kid’s Net Program via the Director of the Western Mass division of the MSPCC, Allison Weissman! Limited quantities. Available ONLINE only. A $3 service fee will be charged at the box office on all free tickets. 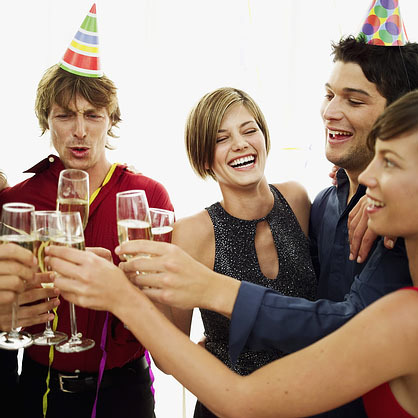 who will be holding a holiday party for foster kids and their families on December 16th! 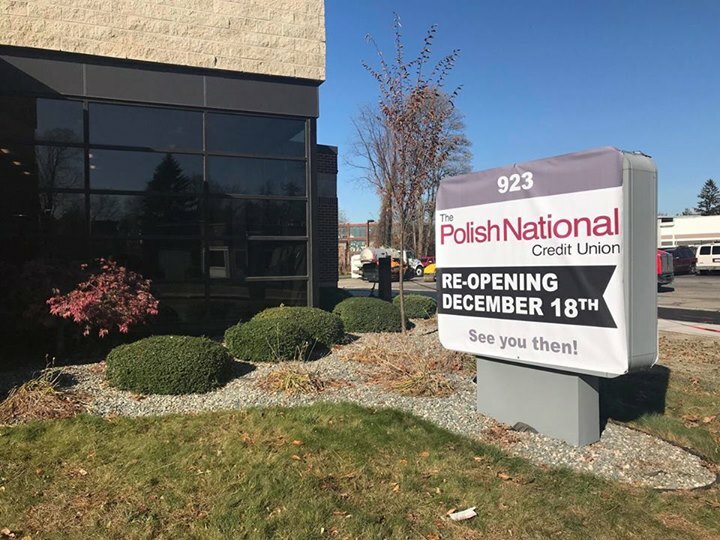 Business After Hours presents: PNCU's Front Street Branch sneak preview! share ideas while learning about other local businesses. benefits you and your company through added contacts and resources. Register here today and don't miss this fun event! Register today to reserve your seat at this special Holiday breakfast! Join the Department of Veterans Services for a Holiday Cookie Swap! 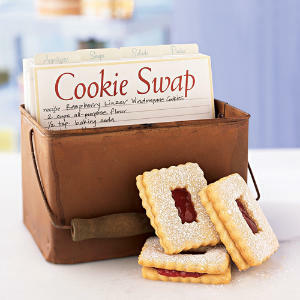 Bring two batches of your favorite cookies and the recipe to share.